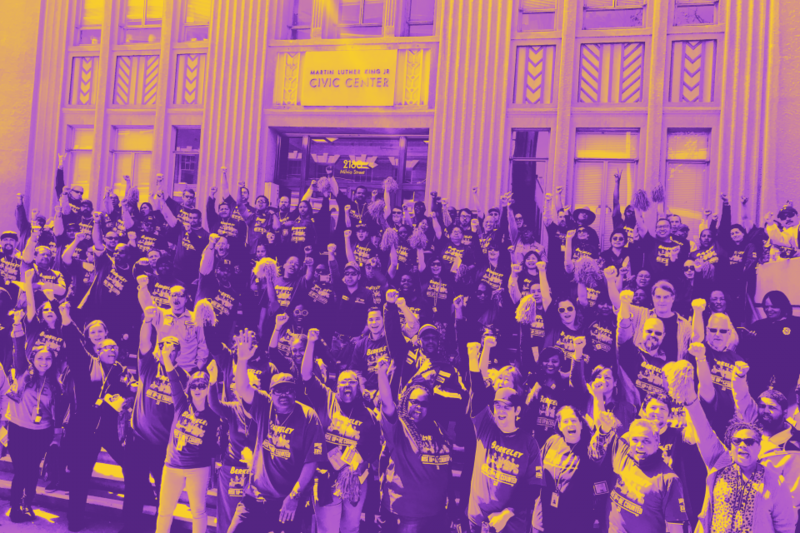 (Sacramento, CA) – SEIU 1021, the union representing 2,000 Sacramento City Unified School District (SCUSD) workers, released the following statement on the teachers’ strike scheduled for Thursday, April 11. SEIU 1021 represents bus drivers, instructional aides, custodians, teachers’ aides, clerks, child care attendants, food service workers, and special education aides across the district’s 81 schools. “California’s budget choices have profound effects on the lives of Californians, and we welcome a budget that builds a foundation for every Californian’s success. This budget is a strong statement that California can and must do better than a status quo of poverty, hunger, sickness and housing insecurity. 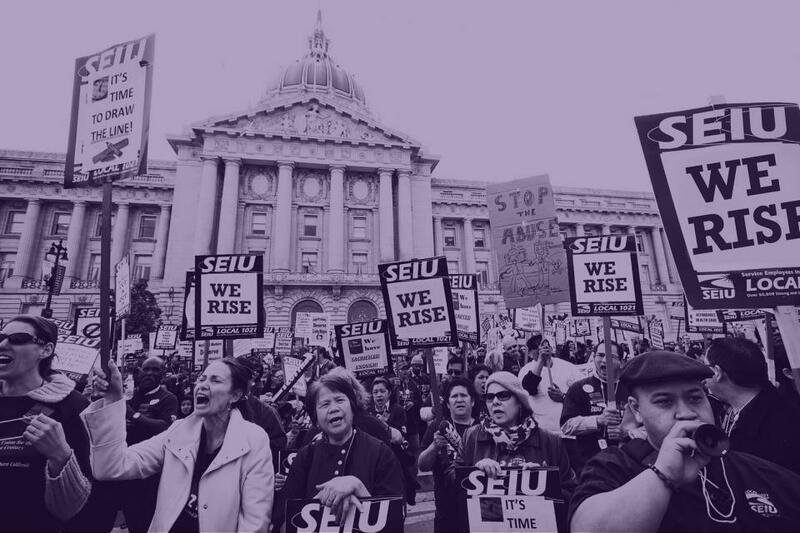 “The 700,000 members of SEIU California work every day to realize the promise of California for all who call the Golden State home and we are encouraged that the inauguration of Governor Newsom is a step forward for our vision of equality, inclusion, justice, health and economic opportunity. The City of Hayward and Service Employees International Union Local 1021 jointly announce an agreement to settle a dispute over negotiating practices stemming from when the City imposed employment contract terms in February 2014. 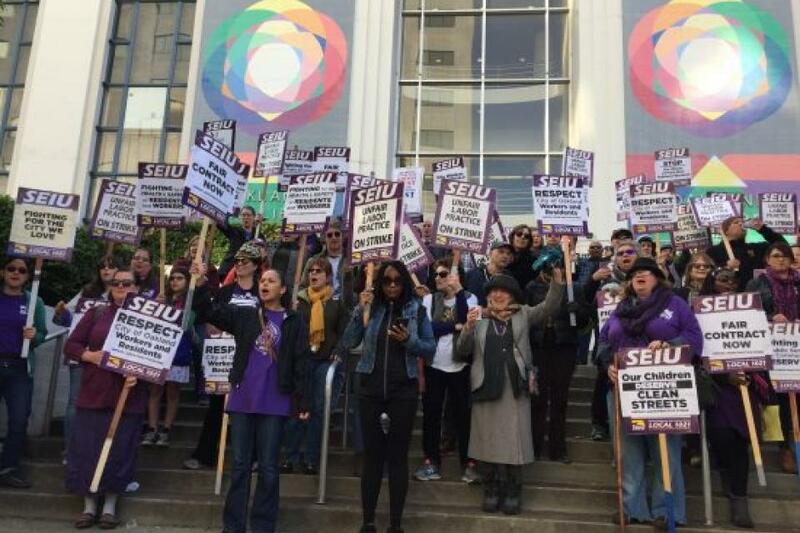 The City and SEIU Local 1021 believe the settlement to be in the best interest of the parties and the Hayward community, and that it reflects a spirit of mutual good will and significantly improved labor-management relations. As part of the agreement, the City admits no fault. (Berkeley , CA) – Ninety-nine percent of the hundreds of city workers who voted at Berkeley City Hall authorized their bargaining team to call for a strike. A strike date has not been set. 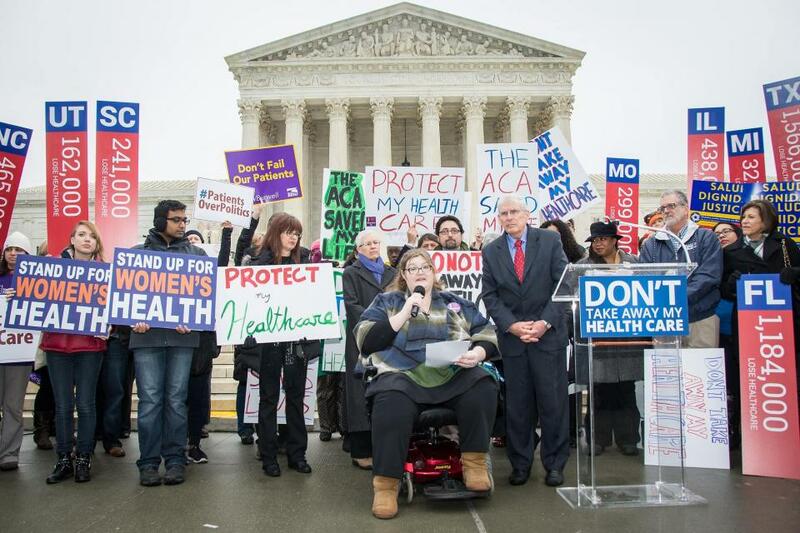 If you want to be added to the SEIU 1021 media list and receive press releases and media advisories, please complete the form below.